You’ve still got time to grab a great deal on new phones! 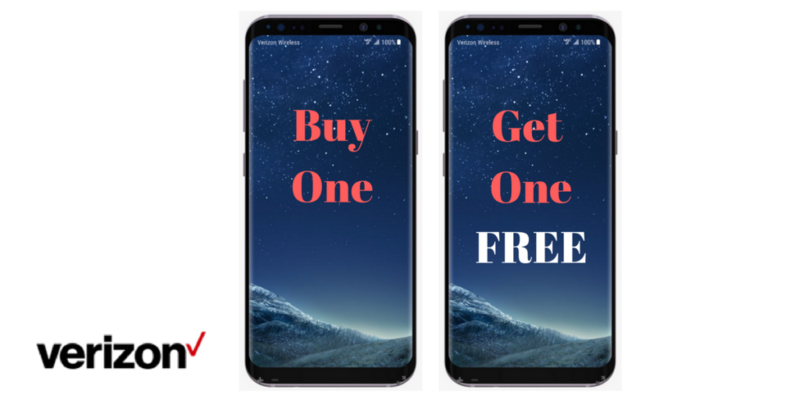 Verizon is running a huge BOGO deal this week on phones including all the latest models of iPhone and Samsung phones! Grab a iPhone X or 8 and get a FREE iPhone 8 64 GB. Grab a Samsung S9 and get one FREE. There is no trade-in required for this deal, so you could still sell your current phone, or trade it in through various programs and make it an even better deal! These offers are good through 6/17.